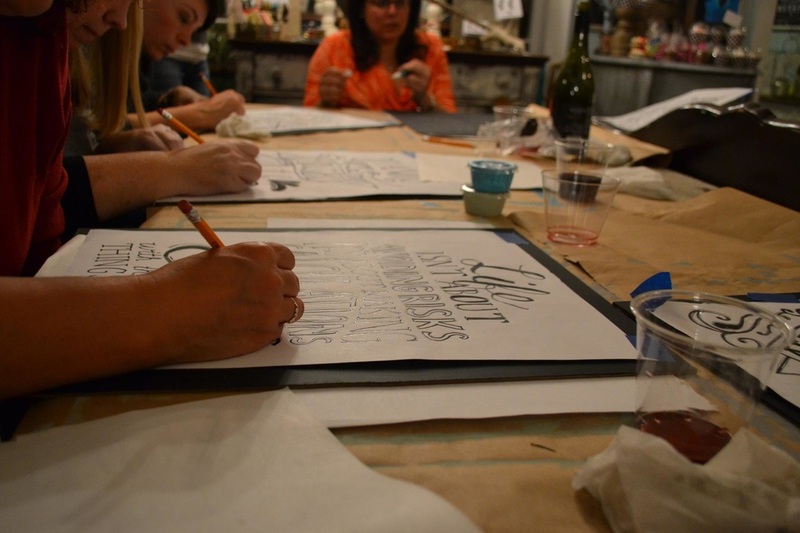 Saltologie offers classes for Furniture Painting and Chalkboard Art once monthly. Private classes for small groups available. Contact us for more information. Call Saltologie at 904-673-3402 to reserve your spot! Cost for class is $40.00 per person and includes all materials and instructions to paint and create your own permanent chalkboard art.